When I went to the Toy Insider HoliDAY of play event in October I was most excited to see the toys that taught while being fun. Being a former teacher and a mom of a soon to be preschooler I know the types of toys that would keep her engaged. Since she will be going to Pre-K4 soon I want her to learn at home as much as possible while she plays. At the HoliDAY of play event they had a whole category just for STEM. STEM covers Science, Technology, Engineering and Math. When I first went to the STEM station I didn't think that there would be many things for a three year old, boy was I wrong! The Thames & Kosmos company has some amazing engineering kits and three of them were aimed at kids 3+. 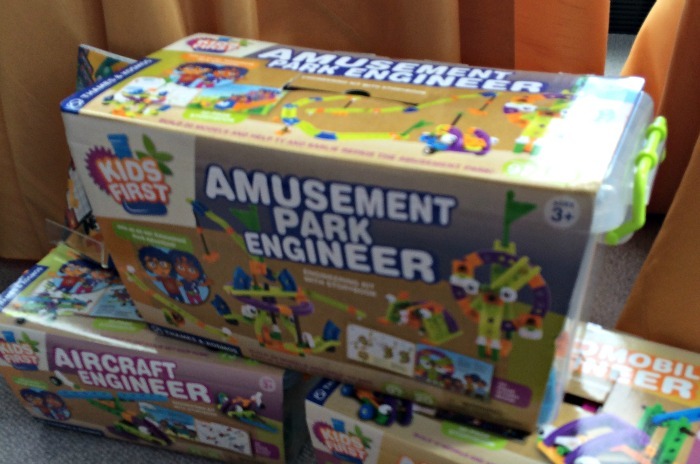 The one that mostly caught my eye was the Amusement Park Engineer kit. My daughter is at the age now that she can finally get into some rides at the arcade we go to. I love that this kit is a part of a fun story involving two very curious kids. They build simple models to solve problems that their family encounters while at the amusement park. 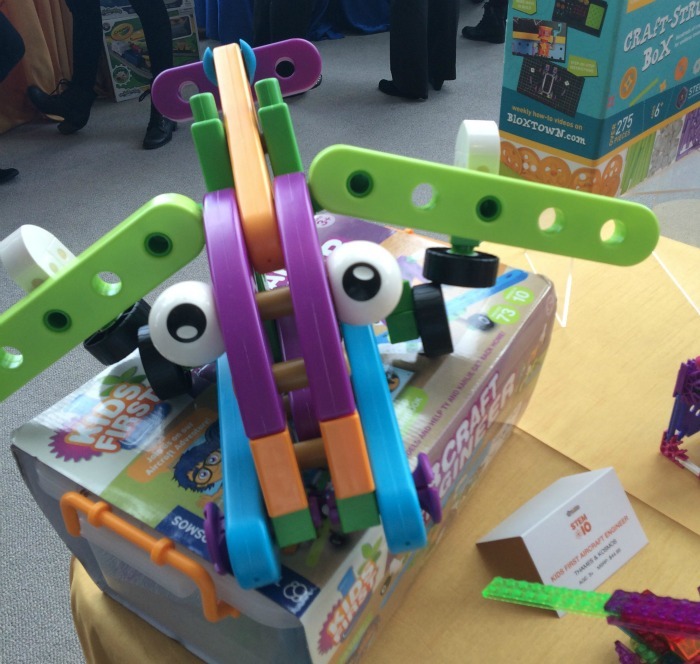 While reading the story you can help your child build 20 different structures and machines. Some of these structures include a Ferris wheel, carousel, pirate ship pendulum, bumper car and so much more. 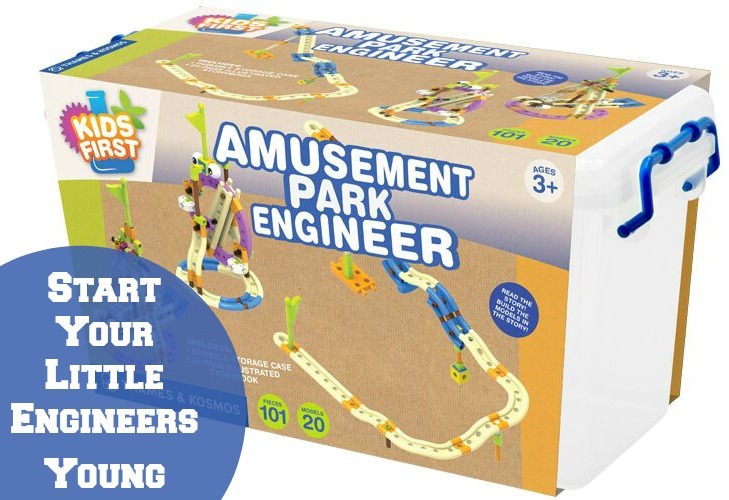 The Amusement Park Engineer kit is made up of large and colorful plastic building pieces that are perfect for little hands. While the kids are having fun building the structures it helps develop fine motor skills. It is also helping with science and math skills, and reasoning and development skills. 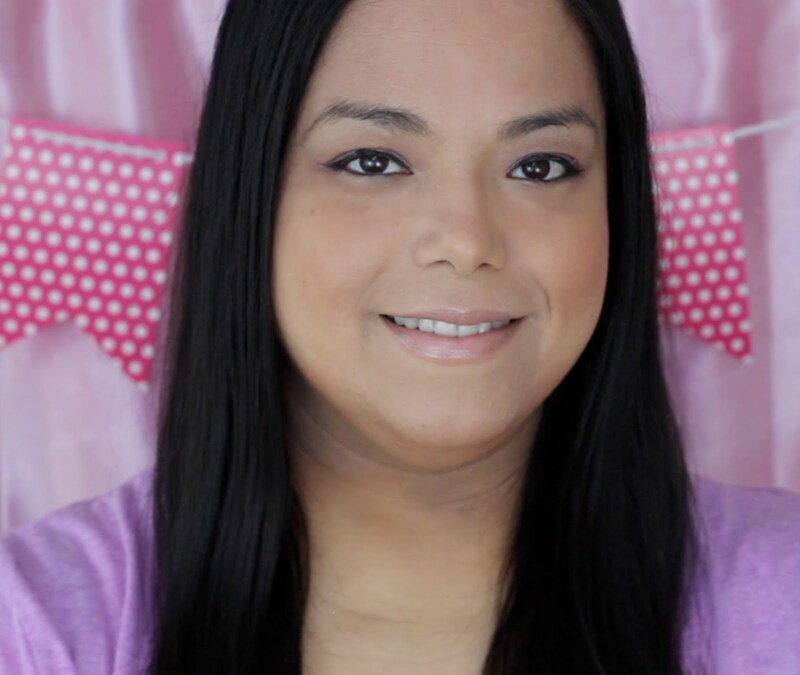 Click on the link to learn more about the Amusement Park Engineer. They also have an Automobile Engineer Kit and an Aircraft Engineer Kit. Which one of the kits would you have most fun playing and learning with? The Amusement Park Engineer looks like a lot of fun. My grand niece is still too young but give her another oh say 9 months and she will be ready for this. 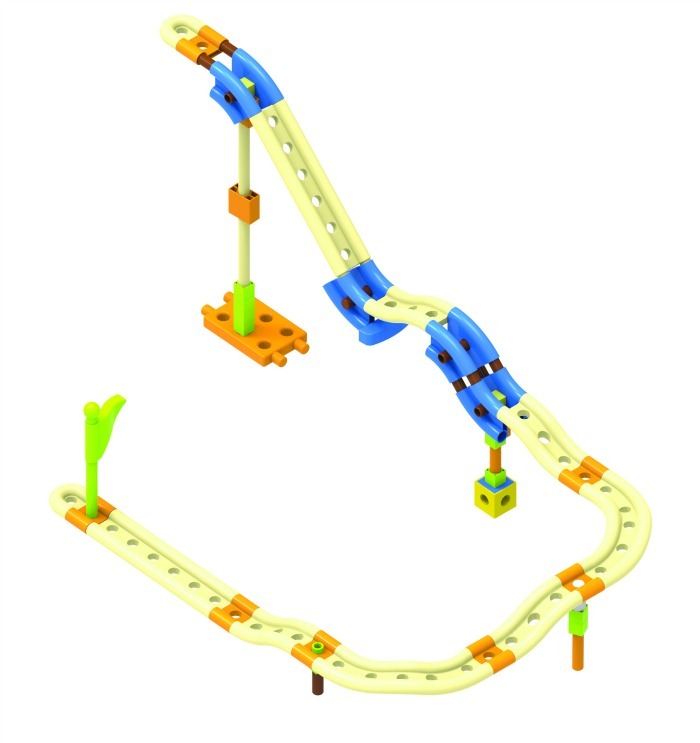 The amusement park kit looks like so much fun! I know my kids and I could spend hours building with it! This is so cool, and the creativity is wide open for kids! I think parents will have as much fun too! This does sound like a cool kit. I have a little one who likes to build. This looks like SO much fun! What a great gift idea! My son would love it, this is fun gift idea. I love this for my son. What a cool toy! I love it for my son, he definitely love it.